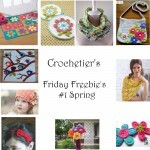 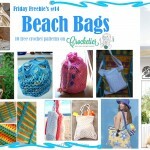 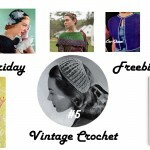 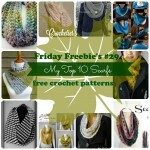 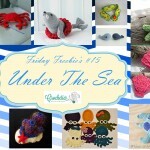 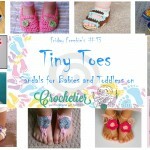 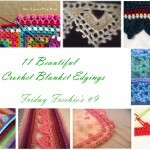 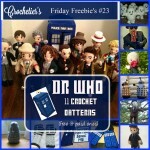 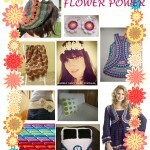 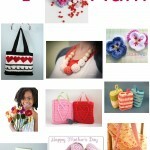 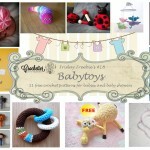 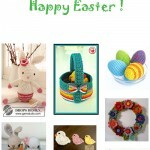 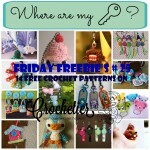 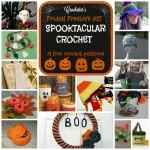 Here you will find a weekly round up of free patterns from various crochet community sites or blogs I found on the internet. 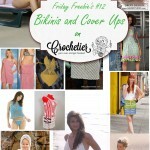 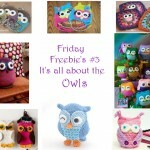 Each friday another theme will be featured, so stay tuned! 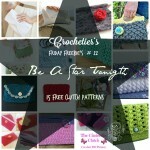 If there is anything you’d like to find patterns for, let me know in the comments or email me here! 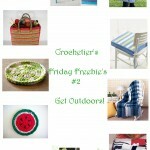 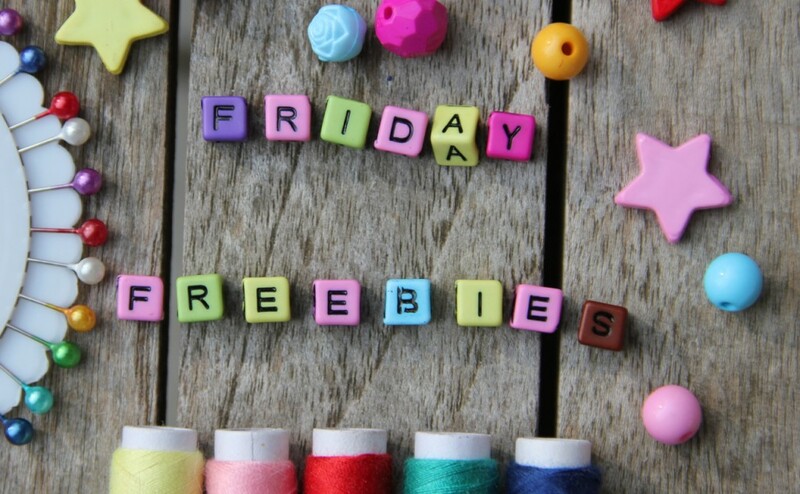 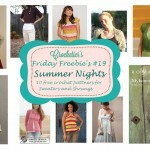 Friday Freebie's #2 Get Outdoors! 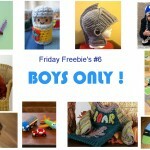 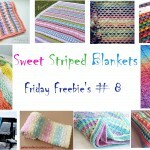 Friday Freebie's #6 Boys Only! 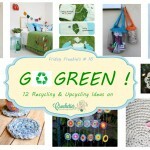 Friday Freebie's #16 Go Green! 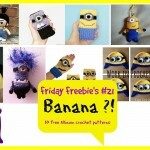 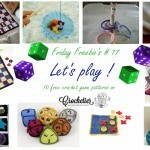 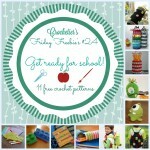 Friday Freebie's # 17 Let's Play !